Mark Pudleiner sent me some of his work on Fantasia 2000. I had a bit of technical issues with it this weekend so I apologize for the delay. It is a nice piece of animation and we should be seeing some more from Mark soon. UPDATE! 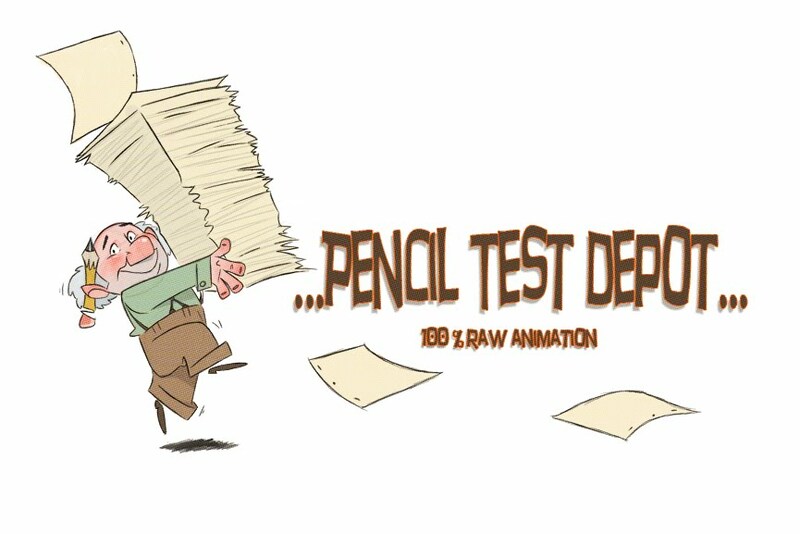 New Pencil Tests Coming....PRES AID TODAY! Sorry for the slow down in posts. I will be posting some new Pencil Tests this weekend. I received a rare donation from Fantasia 2000 and I cant wait to share it. Also I am to say that PRES AID begins today. If you have not heard about animator Pres Romanillos, you can read about his condition and the auction here: http://www.pres-aid.com/ and at the Animation Guild Blog. Please check it out!